Super Pocketed Spring Bed Mattress with hard foam, this Mattress gives a more luxurious sleeping surface and helps keep bedding from slipping. ♦ Spring chassis gauge 2.3 mm. ♦ Super foam high quality. 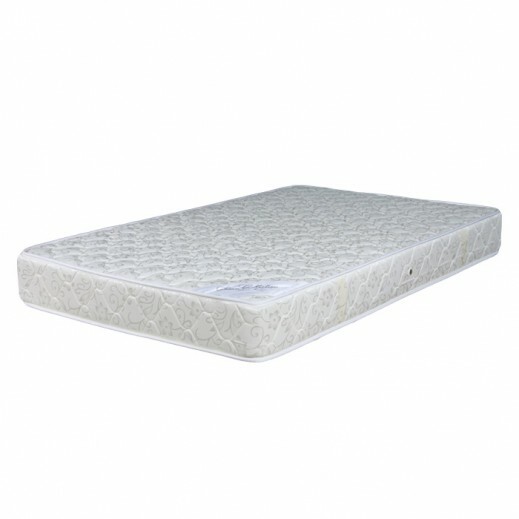 ♦ Mattress hight: 20 cm.